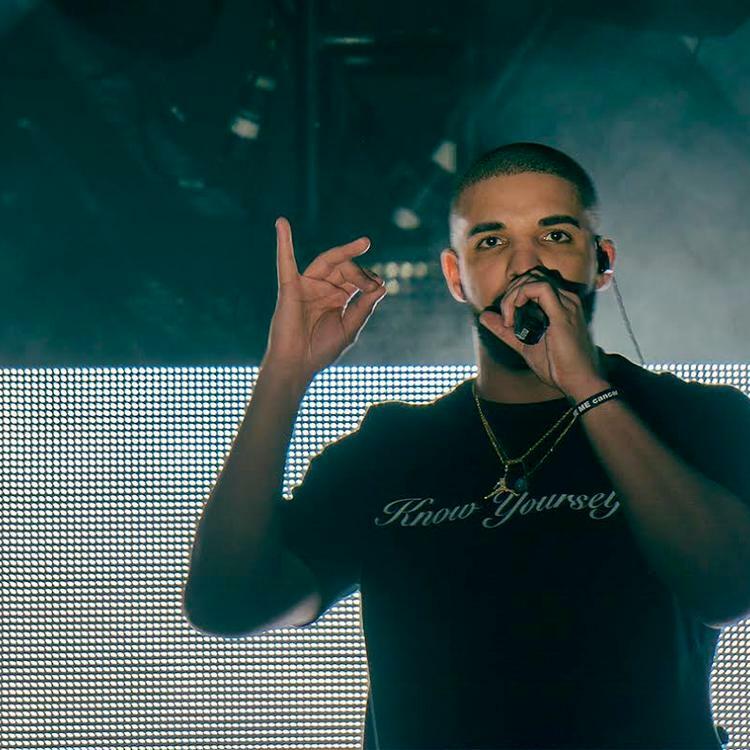 Drake plays with an island sound on one of his newly leaked tracks. 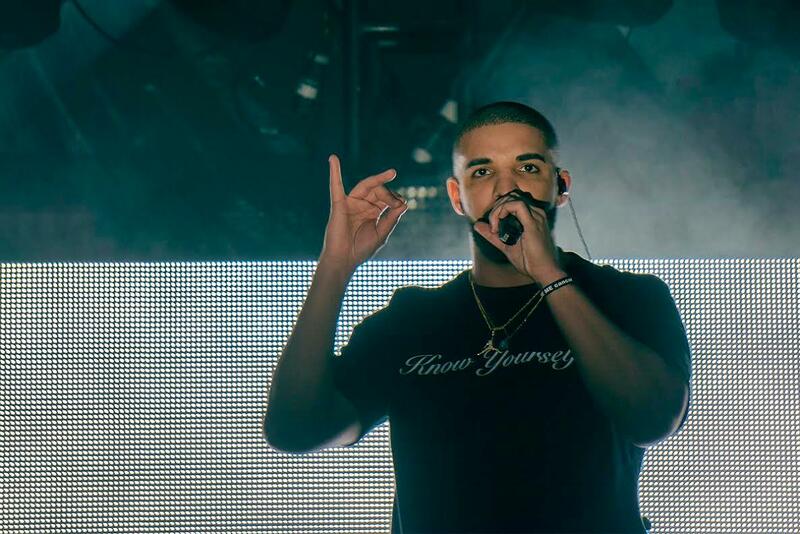 Two new Drake tracks leaked this morning. “Controlla” feat. Popcaan joins “These Days” as the first two songs we’re hearing from the upcoming Views From The Six. While the other track is a dreamy pop song, “Controlla” is a downtempo Caribbean jam. Drake uses a very subtle amount of Auto-Tune as he sings for a girl that continues to play games, almost controlling him. We’re guessing this isn’t final CDQ quality, because the vocal mixing is pretty up-and-down throughout. Nonetheless, we get a good feel for the song’s island-influenced 808s and simple keyboard melody. There’s a definite sonic similarity between this and “These Days,” and these leaks only make us more curious. Photo of Drake by @rsike.